Adorable and updated! 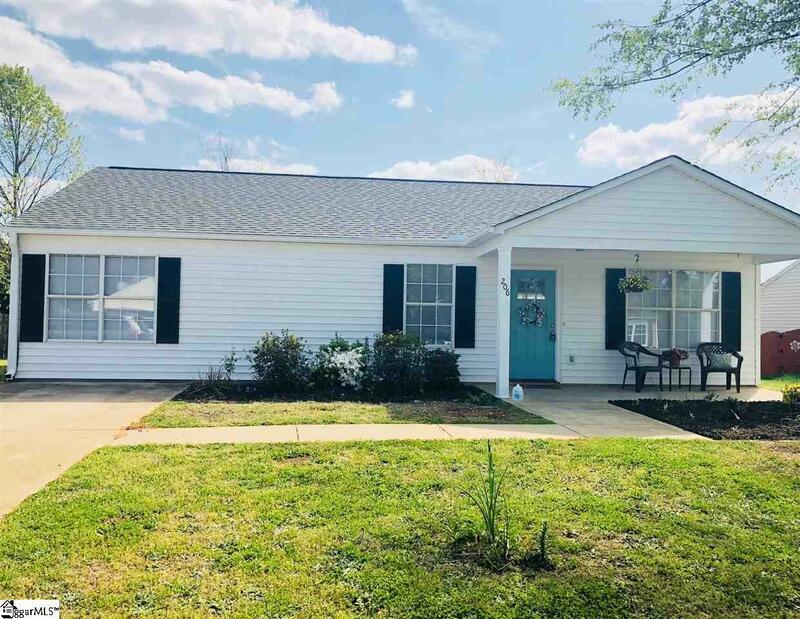 This precious three bedroom, two bath home in the heart of Simpsonville has much to offer. With beautiful flooring and neutral paint, granite counter tops and and updated kitchen with new appliances-its a show stopper! Copyright 2019 Greater Greenville Association of REALTORS®. All rights reserved. Information deemed to be reliable but not guaranteed. The data relating to real estate for sale on this website comes from the Multiple Listing Service of Greenville. IDX information is provided exclusively for consumers\' personal, non-commercial use and may not be used for any purpose other than to identify prospective properties consumers may be interested in purchasing. Information last updated on 2019-04-26.